E-commerce giant Amazon.com Inc. has started laying off a small portion of its India workforce since last week as part of a global rejig that may see more being asked to leave, a report said, citing unnamed people. Amazon let go of 60 employees from its recruitment team last week, The Economic Times reported. 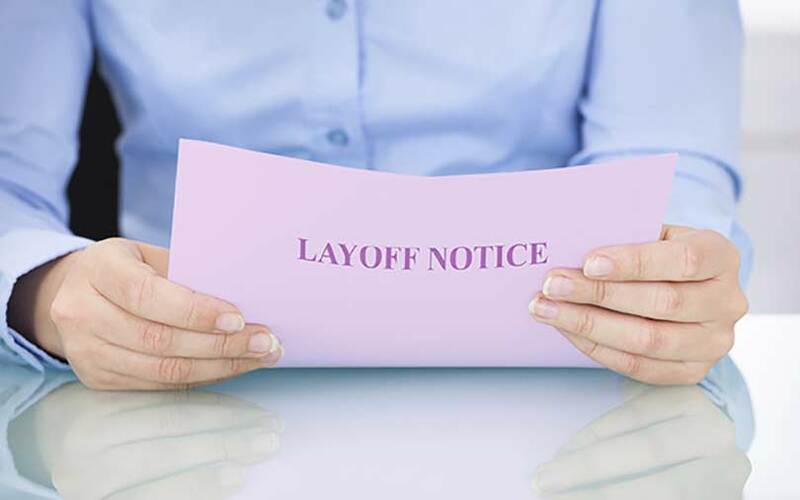 ET hinted at more layoffs across teams as the company put 25% more employees on Performance Improvement Plans in the December quarter as compared with the year-ago period. “This has impacted a small number of roles within the company and we are providing complete support to the impacted employees, including the option of relevant internal postings and outplacement services,” the spokesperson said, adding that the company continues to hire for multiple roles and currently has 4,000 job openings in the country. In February, ET reported that Amazon’s move to lay off hundreds of employees at its Seattle headquarters and global operations could impact India staff. In the same month, VCCircle reported that Amazon.com Inc.’s massive investment in India has turned out a drag on its margins, with the loss on its international business more than doubling in 2017. In January, the Indian arm received another Rs 1,950 crore ($306.3 million) from Amazon.com Inc. and its Singapore-based division. Amazon is not the only e-commerce firm to have laid off people in recent times. Last month, Gurugram-based e-commerce marketplace ShopClues laid off 52 persons from its marketing and operations verticals.